As I continue on my search to finding my wedding venue, I thought I would show some of the places I have been to. Whether you are a bride in the area, or looking to have a destination in Northern California, I hope this series of posts will help to give you a real glimpse into the venues of the area. (PS-this is not a sponsored post. I simply went to check it out for fun!) 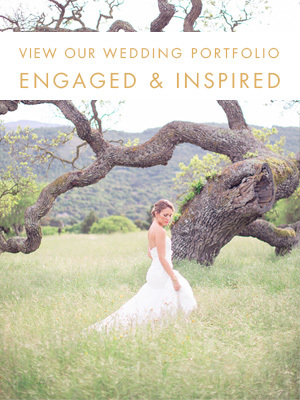 Bardessono, located in Napa Valley, offers a completely different wedding experience. The hotel is surrounded by gorgeous greenery including a full vegetable garden in back (which the chefs often walk out to as all food is made with fresh items from the garden). Bardessono is luxurious yet has a charm about it that makes it a very modest beauty. I met with Hedy, the director of the wedding area, so I could get a tour of the space and find out all the amazing details. She has a very impressive resume as a wedding planner, and had such an excitement about what the Bardessono space had to offer, which made me completely trust her with any wedding plans! This is the space from above- including the central lounge area and the phenomenal views this space has to offer! This is one of the ceremony spaces. It is right next to the reception space amid rock formations and a lot of greenery with a small path which goes over a little stream of water. This is a completely unconventional spot, but I feel in love with the natural decor and shape of the space. Above is the vegetable garden I mentioned earlier and a pathway leading us around the property. Love it! These are the venue areas. There is an indoor/outdoor area for the reception. The room looks pretty blahzeh which is true, but Hedy's excitement for the space options and head full of ideas on what can be done with the room gave me confidence that the space would not look drab in the end. I love the pool area! I have never met anyone who shared my dream of a plexi-glass dance floor over a swimming pool as part of the wedding reception, until I met with her! I was so excited that I was not the only one who had thought that! She was talking of plans to use the pool space as a reception area, which I thought was a perfect idea! Let me know what you think about the space, or if you have a place you have been dying to go see!